Work | Domino Record Co. 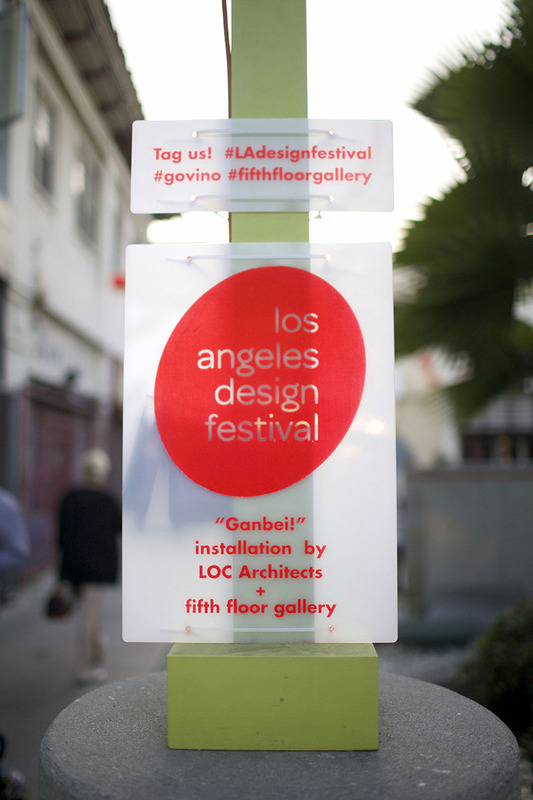 This installation was commissioned by the Los Angeles Design Festival to anchor a series of events in Chinatown, Los Angeles. This suspended canopy is utilized to define and give identity to an outdoor gathering space which creates a sense of arrival to the festival. A daytime view of the approach from Hill St.
A view of the sky as seen through the installation. A view of the night sky and lanterns providing a backdrop.